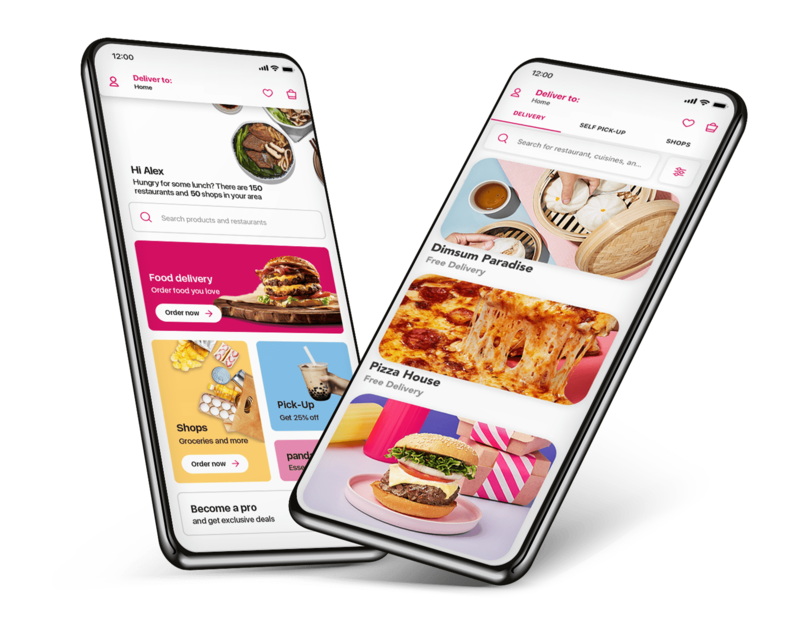 During the Promotion Period, any customer who has not previously placed an order with Google Pay on foodpanda will receive a voucher of HK$40 in voucher wallet the following day after they complete an order with amount of HK$100 (excluding delivery fee) or above which is paid with Google Pay. Vouchers will be added to "My Wallet" and can be applied for the next orders. Each customer may get at most two vouchers from the promotion. In order to get the second voucher, customers are required to place another order with Google Pay within the Promotion Period. Each voucher may only be used on orders that are paid with Google Pay and with a minimum order amount of HK$100 (excluding delivery fee). Vouchers are valid for 21 days from the day the vouchers are sent out and must be used by 16 Apr 2019 (whichever is earlier). Promotion is only valid for Google Pay users. Valid for online payment using Google Pay only. Unless otherwise specified, offer cannot be used in conjunction with other promotions, discounts, coupons or privileges. Offer can be used in conjunction with free delivery promotion. Promotion may change, discontinue or update at any time and without prior notice. foodpanda reserves the right to stop these vouchers to be used on certain restaurants without prior notice. In the event of matters and disputes, the decision of foodpanda or Google Pay shall be final to the extent permitted by law.